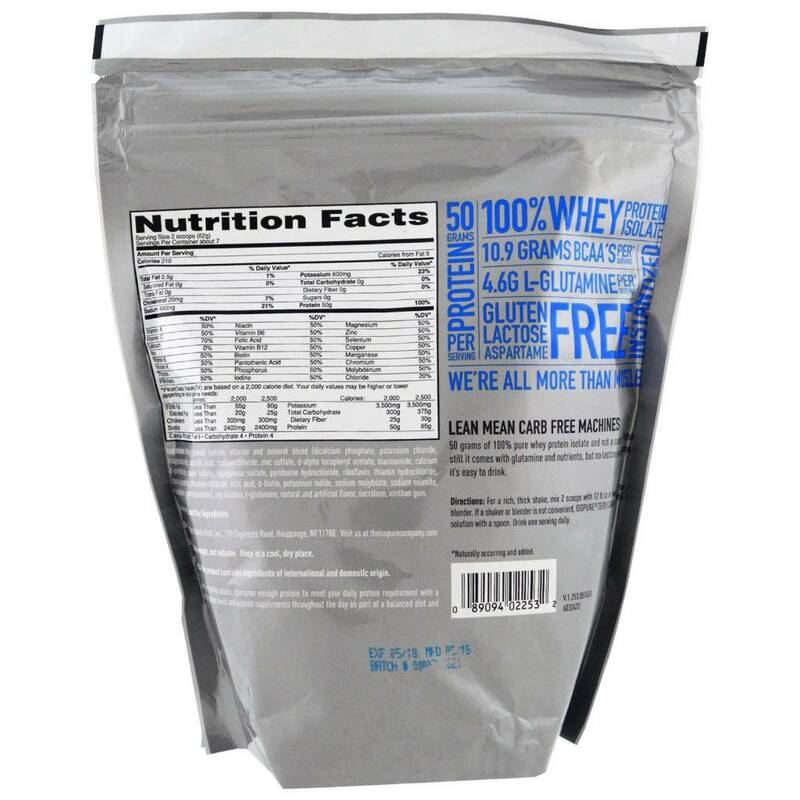 Lean Mean Carb free Machine. 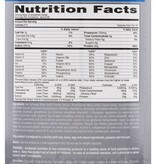 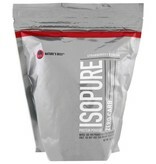 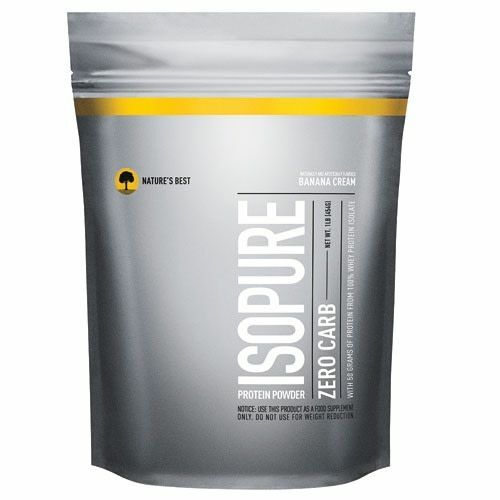 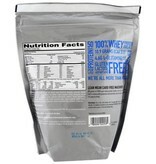 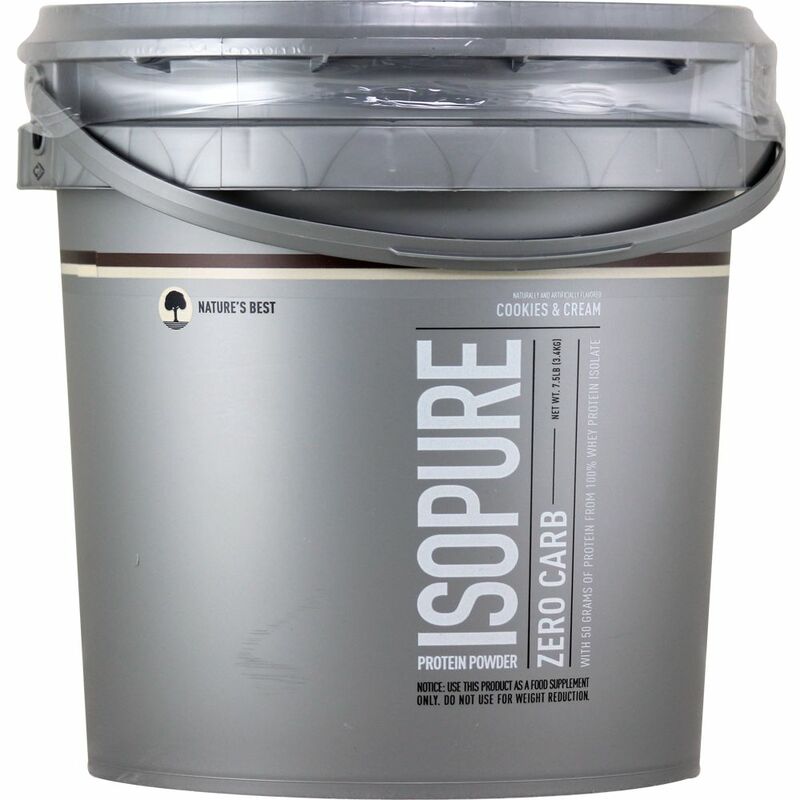 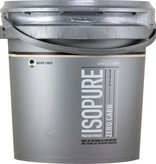 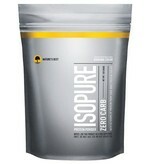 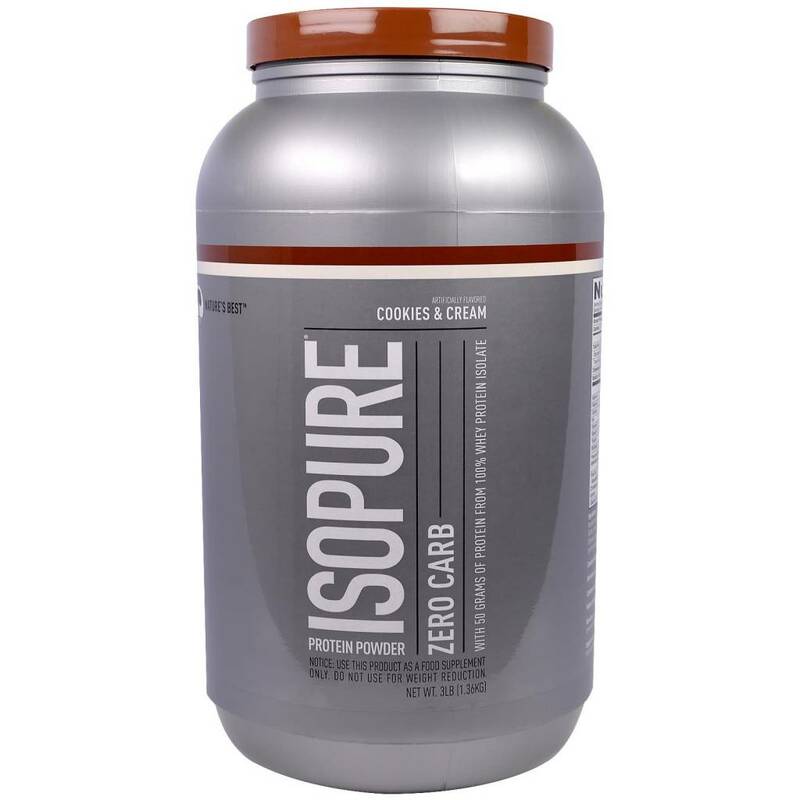 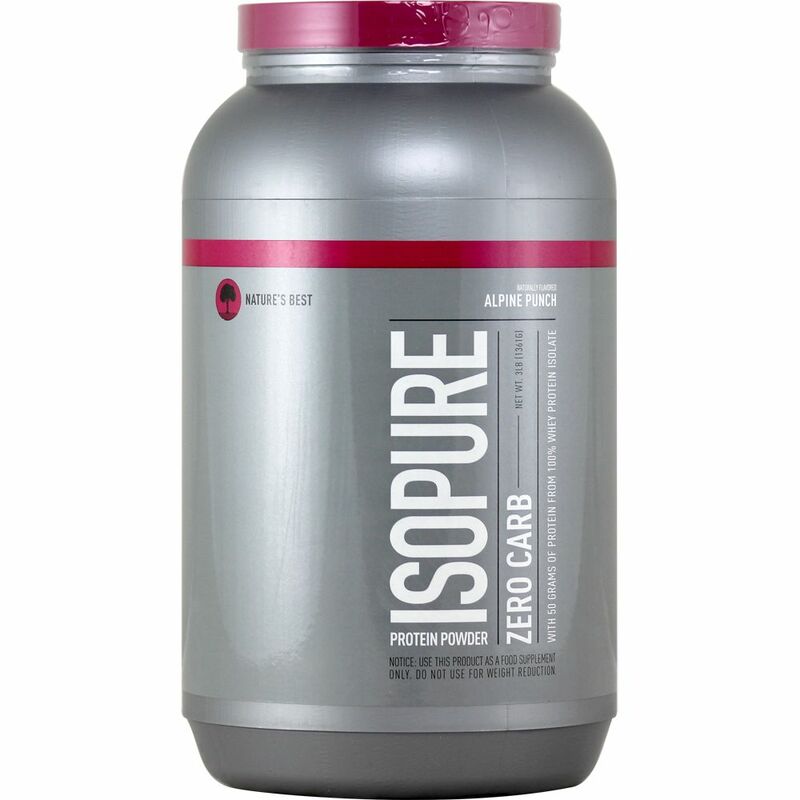 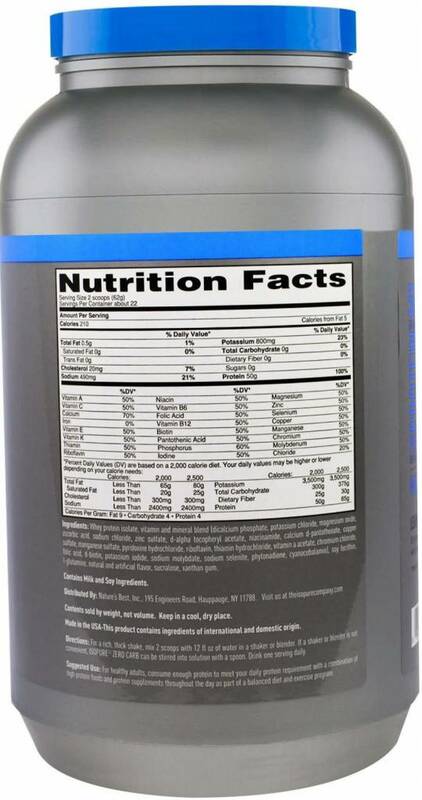 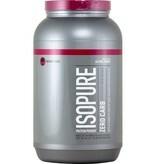 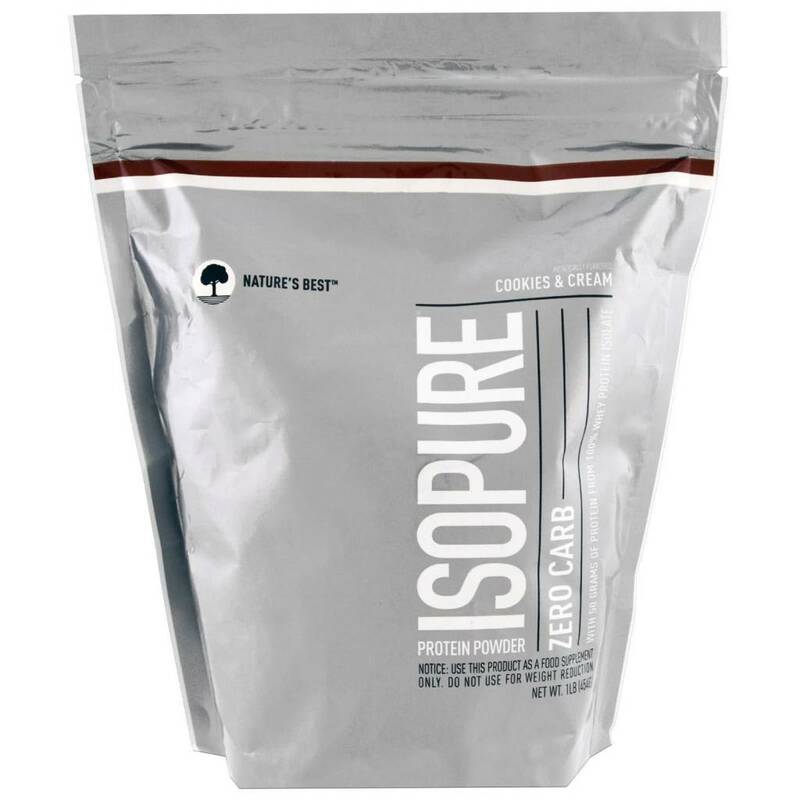 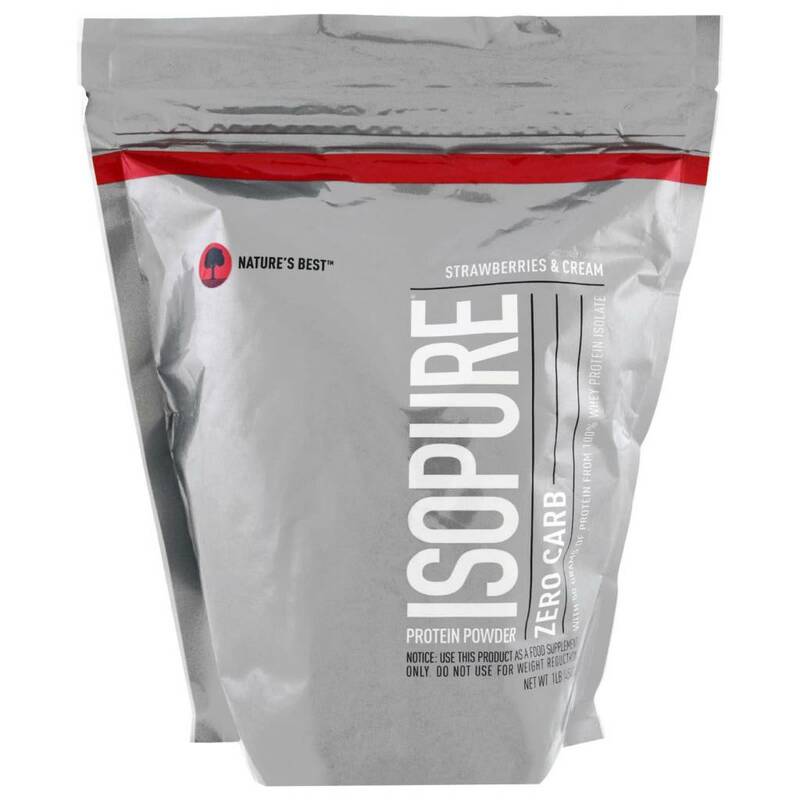 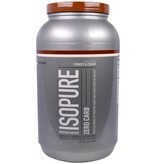 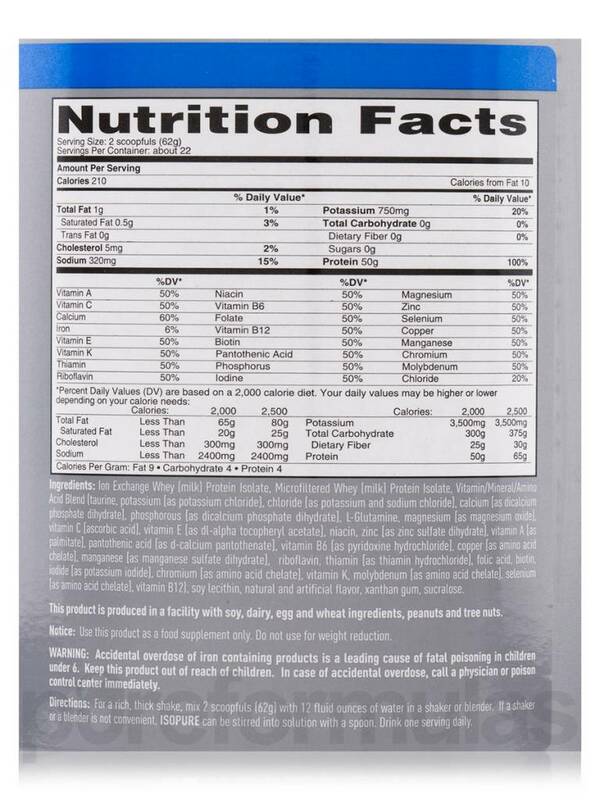 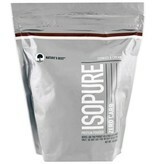 50 grams of 100% pure whey protein isolate and not a carb in sight. 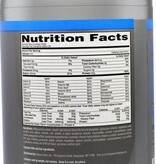 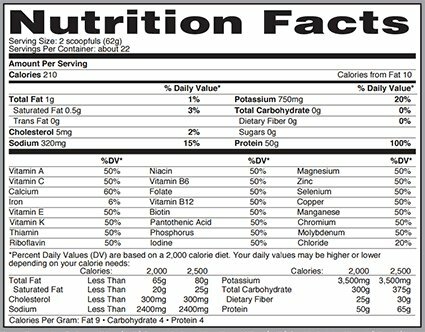 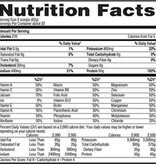 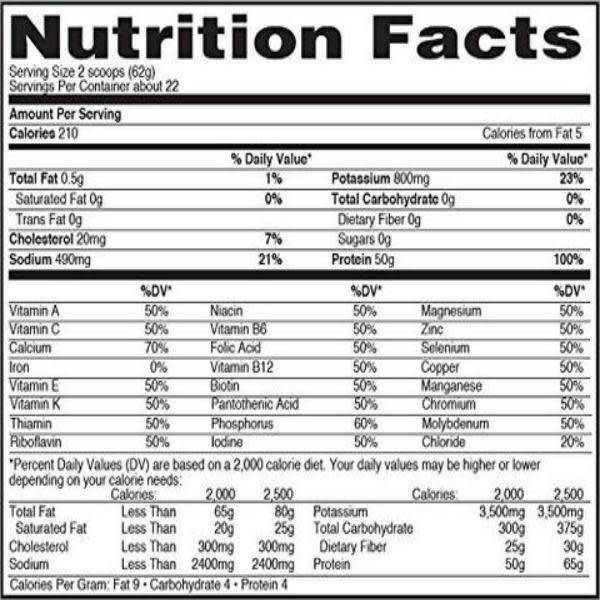 And it still comes with glutamine and nutrients, but no lactose or impurities, so it's easy to drink. 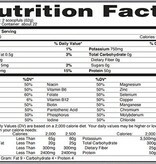 Your gut will agree.